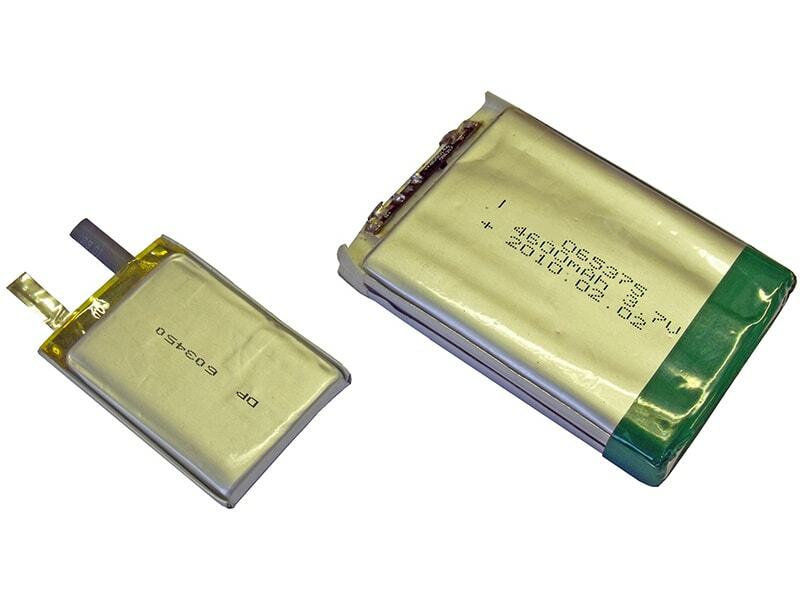 Lithium Polymer Rechargeable Batteries. 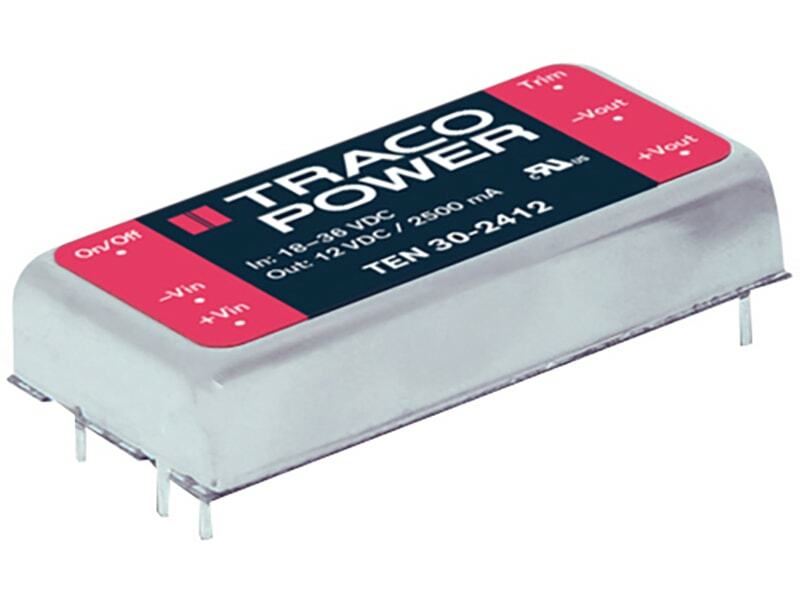 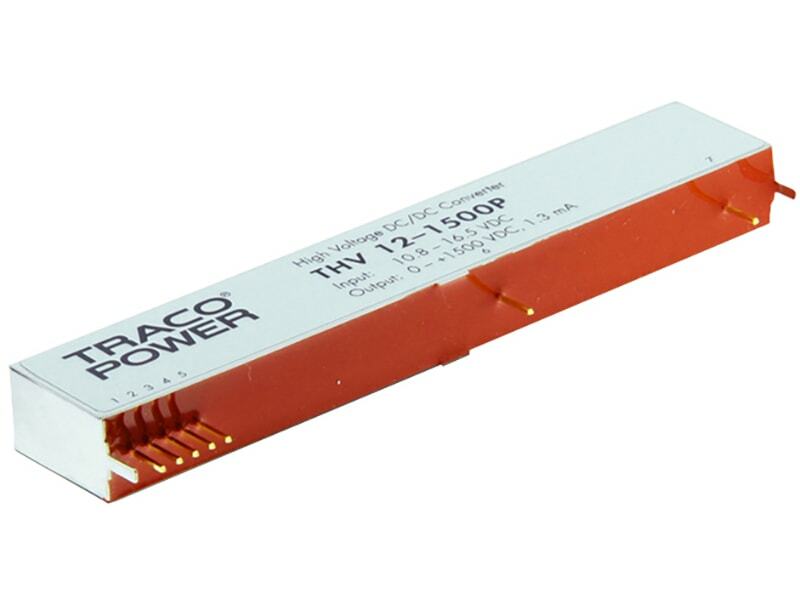 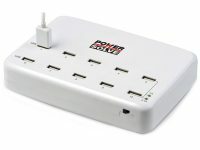 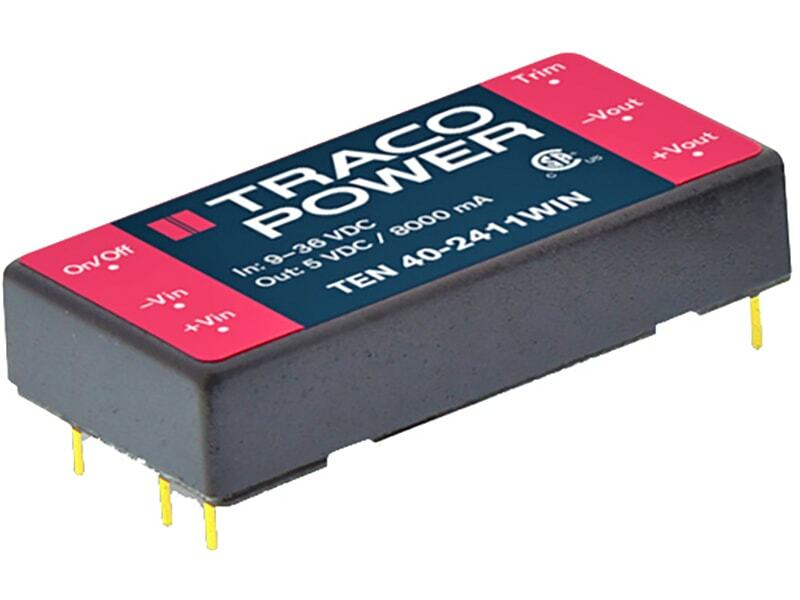 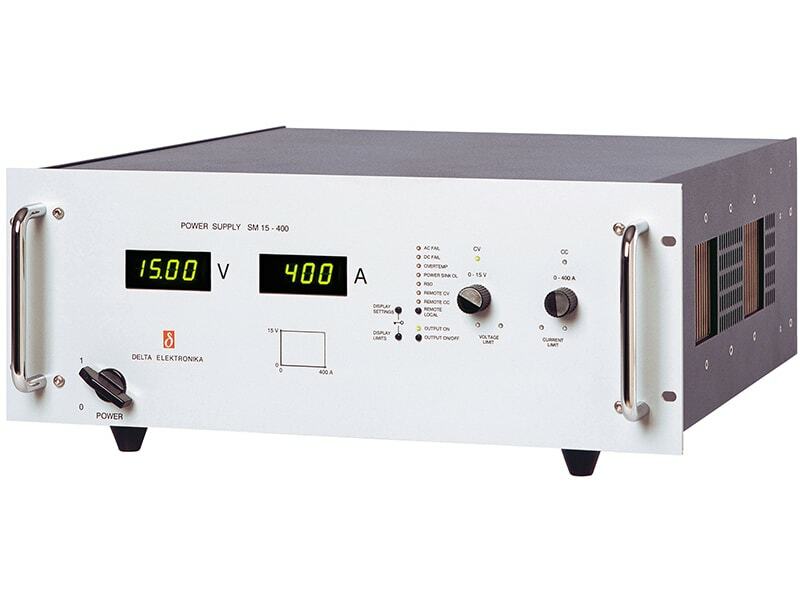 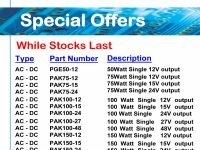 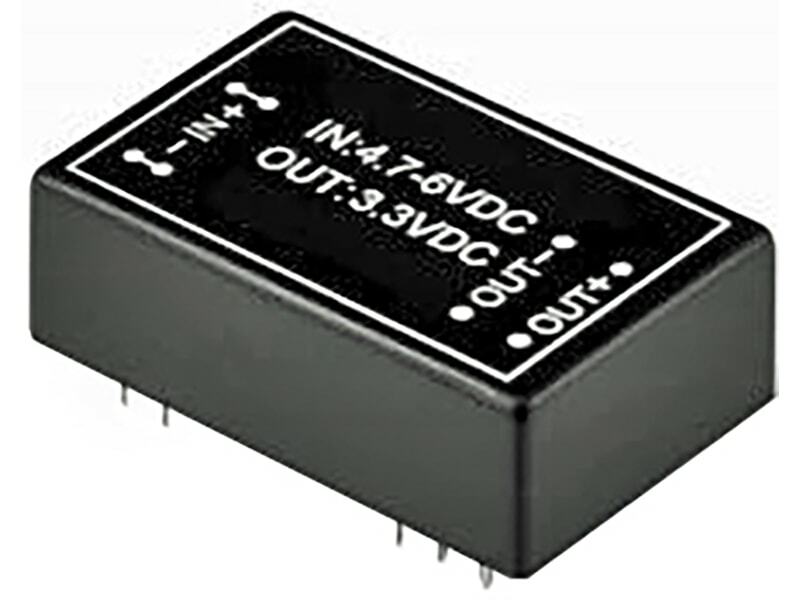 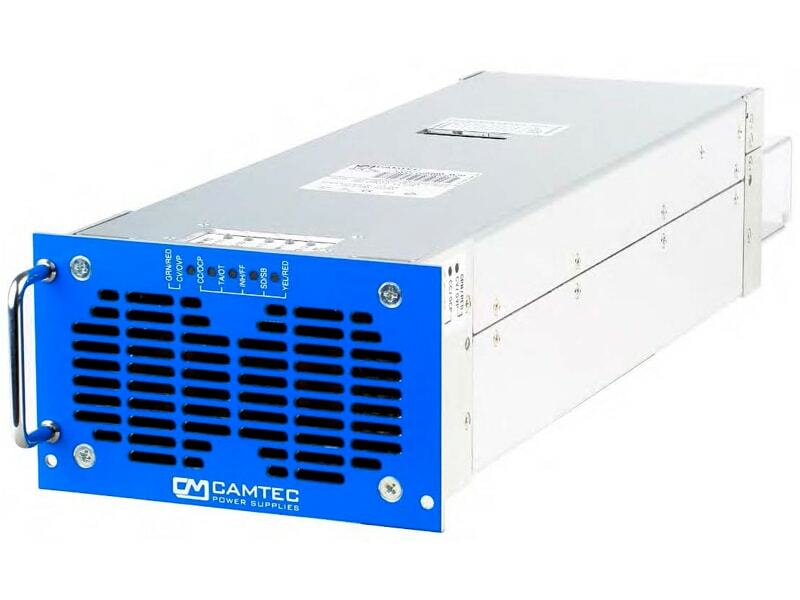 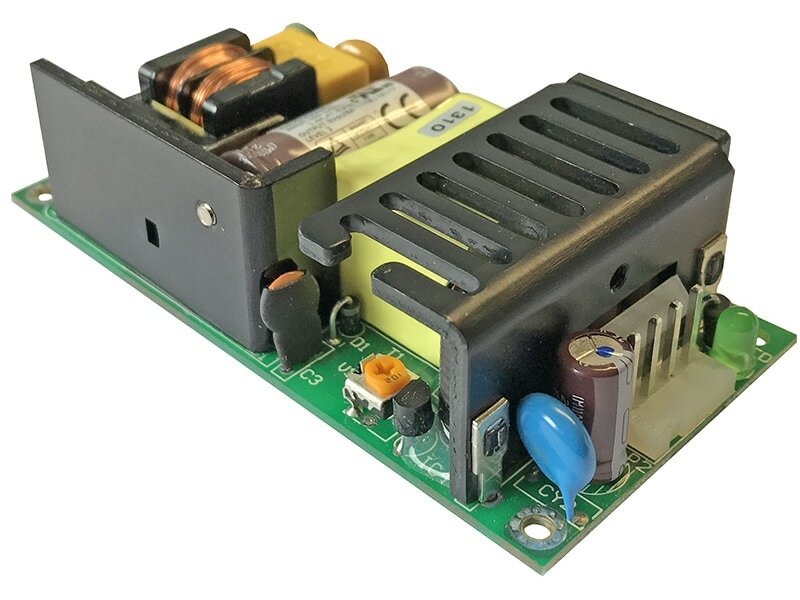 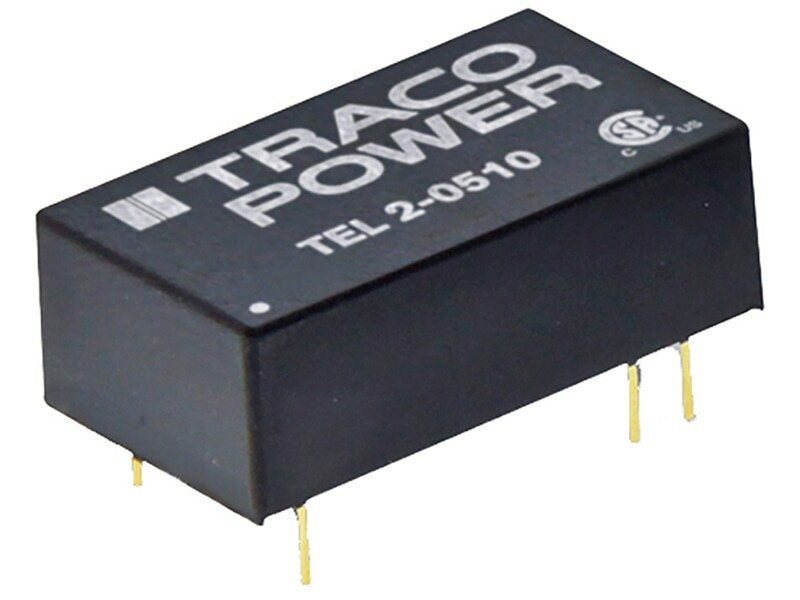 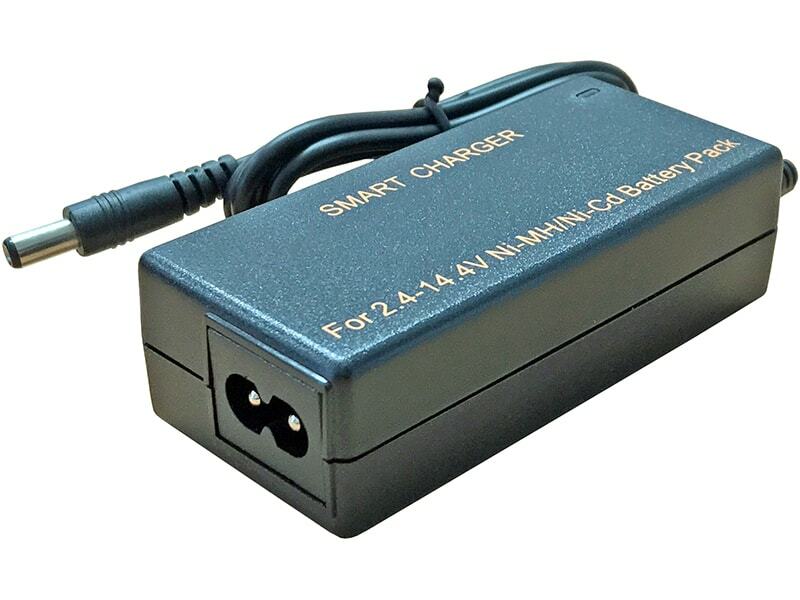 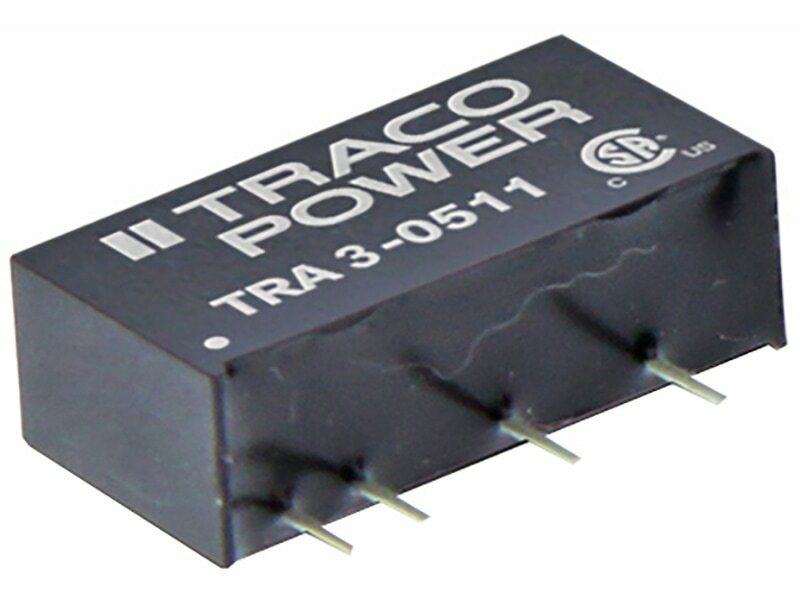 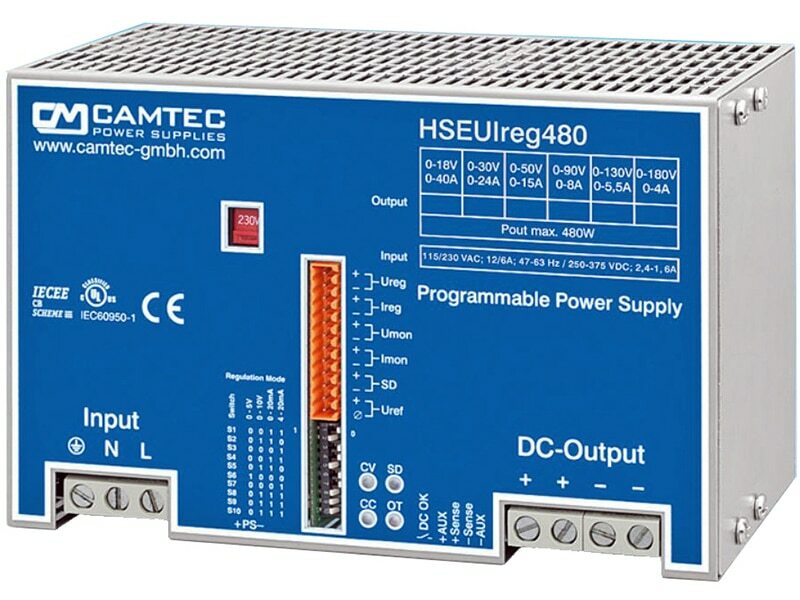 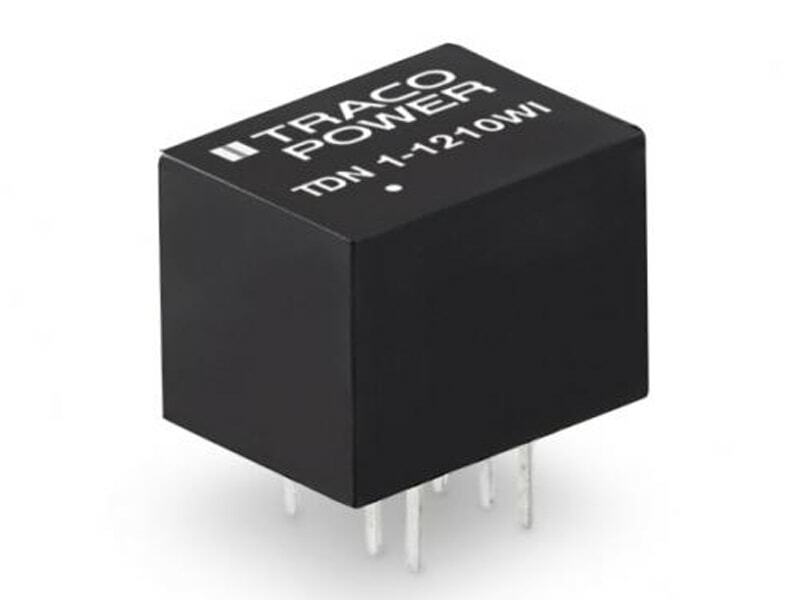 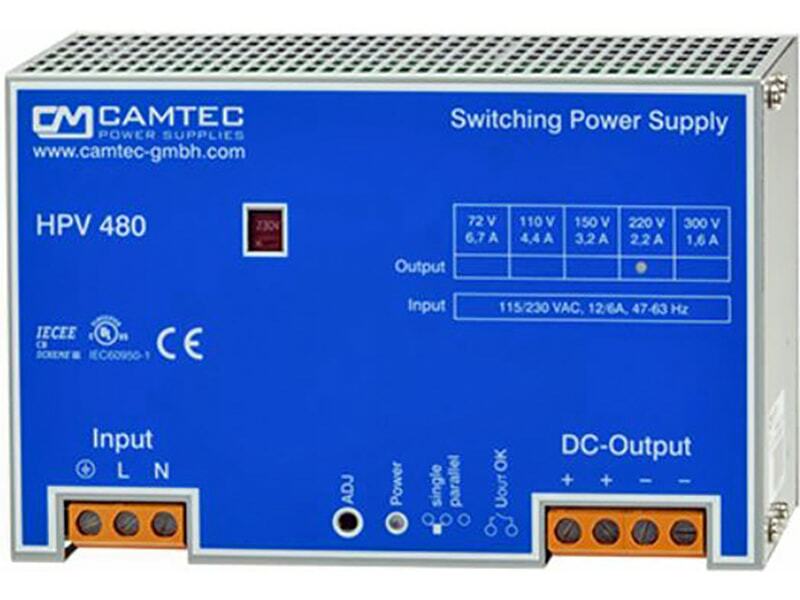 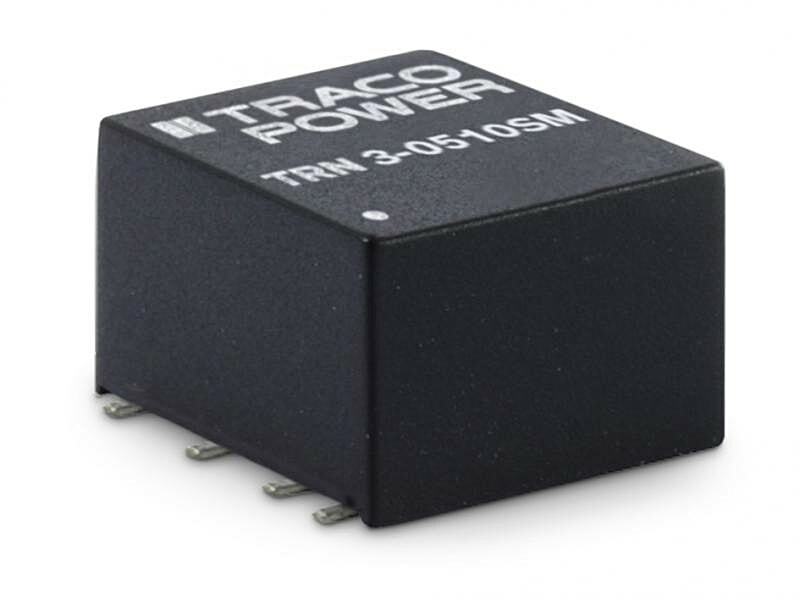 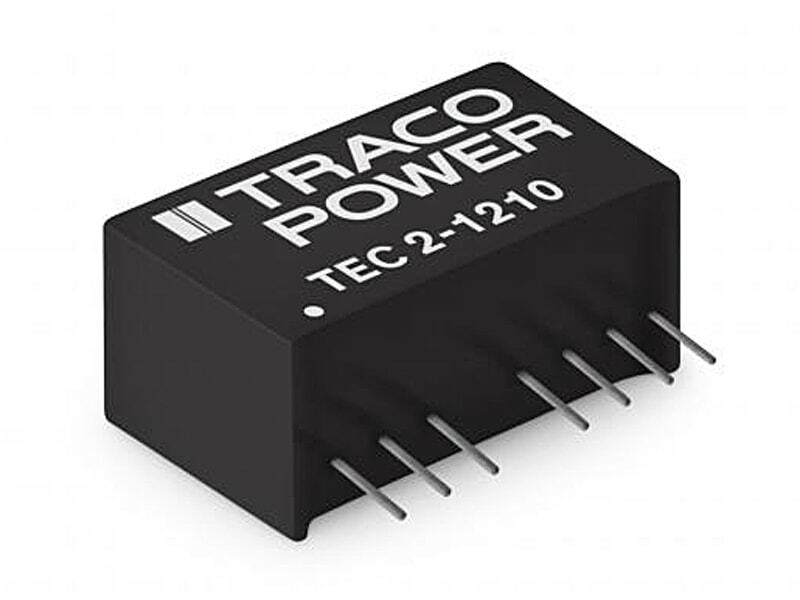 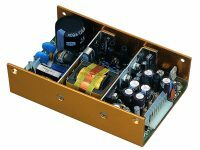 Capacities from 100mAh to 10,000mAh at 3.7VDC output. 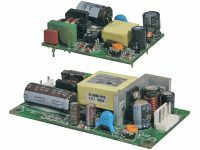 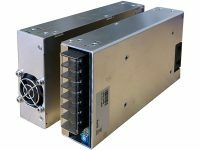 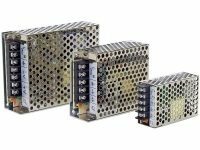 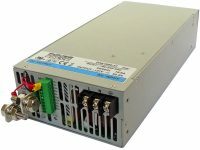 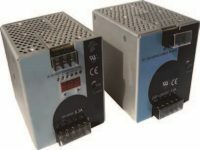 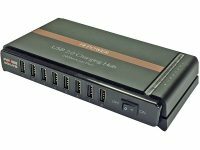 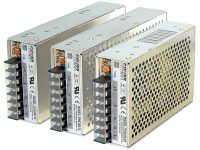 All cells and battery packs are provided with Protective Circuit Modules (PCM) to protect against over charging, over discharging and over current.